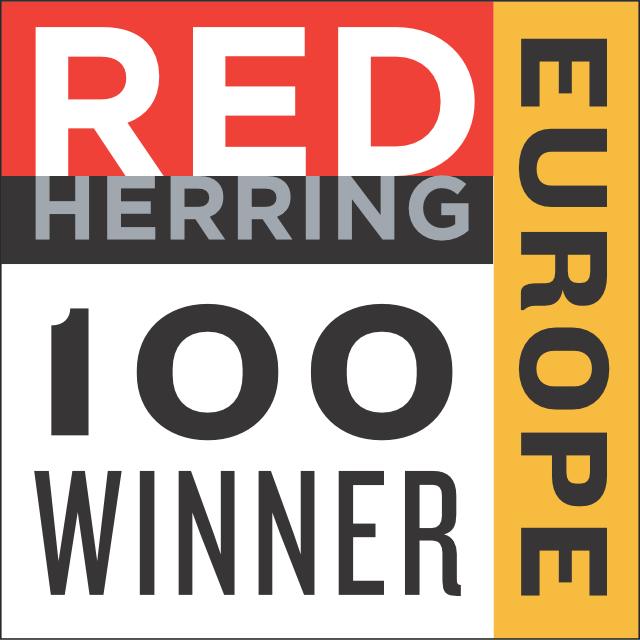 You may not have noticed, but two weeks ago, we won a Red Herring award! This prestigious award recognizes leading startups and celebrates their innovations and technologies across their respective industries. Red Herring was among the first to recognize that companies such as Facebook, Twitter, Google, Skype, YouTube, and eBay would change the way we live and work. Red Herring evaluated us on criteria such as financial performance, innovation, management, business strategy, and market penetration. We’re proud and humbled by the recognition. Video and computer vision were key technologies for the winners: five other video-centric startups won an award: ActLight, Adways, Magisto, SoftKinetic, and VisionsConnected. We’re looking forward to speaking and exhibiting at the next Embedded Vision Summit, a key event for software and hardware developers who want to incorporate visual intelligence into their products. There’s an exciting lineup of speakers, with keynotes from both the director of Facebook’s artificial intelligence lab and the technical lead for Google’s self-driving car project. We will be speaking about how to efficiently map a key object detection algorithm, the histogram of oriented gradients, to our parallel video processor. The summit is co-located with the Augmented World Expo, the world’s largest event featuring augmented reality, wearable computing, and the Internet of Things. You can add an exhibits-only pass to your registration for the Embedded Vision Summit for $20, an 80 percent discount. See the Embedded Vision summit agenda. 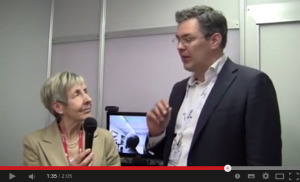 As always, vision, video, and imaging were key topics at the Mobile World Congress. Just before the show, Google announced their Project Tango, a mobile phone development platform that includes four cameras for novel vision applications. iFixIt did a nice teardown. Camera-enabled wearables, augmented reality, 4K video recording and playback, super resolution, and computational photography were other trends at the show. Our long term partner D&R stopped by our booth and shot a video interview. In our private meeting room, we demonstrated how we accelerate key computer vision algorithms such as face detection, feature detection and tracking by 100x compared to the host or GPU. In addition, we displayed our multi-format video codecs, our 10 bits per sample and low delay automotive codec, as well as our development board integrated with an Android-based tablet. At the Image Sensors 2014 conference in London, ST’s Lindsay Grant predicted that a new trend combining image-processing digital logic with the analog pixel array will cause a disruption in the image sensor industry, enabling higher-quality images and new use cases. The conference had special sessions on global shutters, depth sensors, and automotive applications. The automotive consensus was that cars in 2020 will have 10+ cameras for safety and convenience, and in 2030 self-driving cars will be commercially available. Legislation will have a major effect on the rate of adoption. A case in point is the mandate in the US that all new cars in 2018 must have backup cameras. 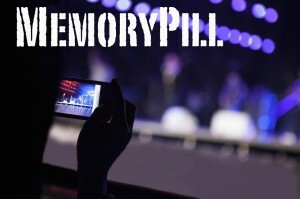 Recently, Jonah McLeod from Kilopass interviewed our Marco Jacobs for the company’s MemoryPill newsletter. Kilopass licenses embedded non-volatile memory intellectual property. We discussed the enormous market opportunity for video analytics and processing, in both mobile and automotive applications. A high-end Mercedes has seven cameras providing the car with its own set of “eyes.” One is inside looking at the driver to ensure he’s not impaired and the potential cause of an accident. Stereo cameras monitor the forward road; radar and rear-view cameras keep an eye on the back of the car. While the mobile device market is far more cost sensitive than the automobile market, device volume is enormous in comparison. One key trend in mobile is that Xbox Kinect-like gesture interfaces are coming to the mobile device. Just as Apple’s Siri understands speech, computer vision can enable a phone to understand what it sees. At the Mobile World Congress, we saw many processor demonstrations that show the display and perhaps a camera above the desk, but cleverly hide the processing underneath. These demos give the impression that the software runs on a low-power, small-die-size processor, but in fact they’re running the software on a 100-Watt, $1000+ PC platform. 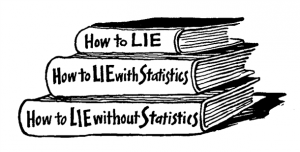 Indeed: lies, damned lies, and demos.